Opened in 1992, the family hotel “Alpin-91″ is one the first private hotels in Bulgaria. With its traditional architecture, located right next to the Sv. Troitsa church, it is in perfect harmony with the historical part of Bansko. Famous for its hospitality, family hotel “Alpin-91″ has been working for the past seven years with some of the biggest tour operators in the country and abroad. 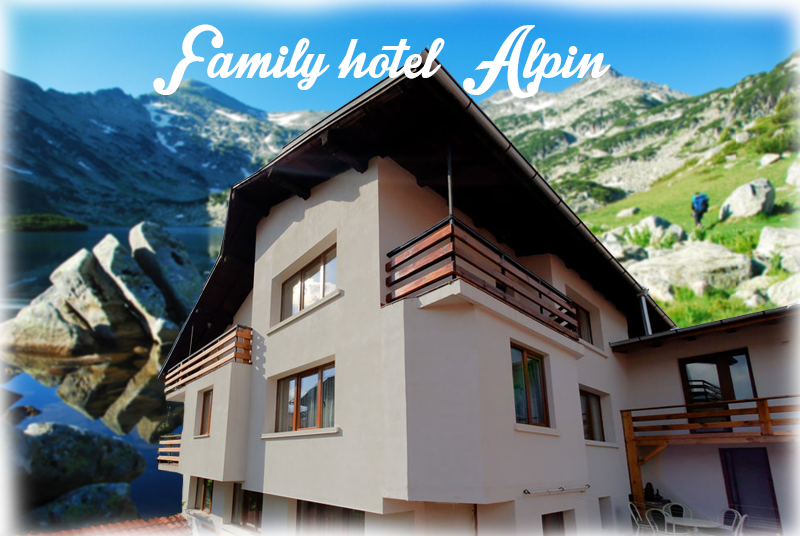 Family hotel “Alpin” has its own restaurant and barbecue garden and provides paid parking services. Guests coming to visit Bansko and enjoy the beauty of Pirin are welcome to use the hotel’s sauna, ski and sleighs rental. Would love to have you as our guests!